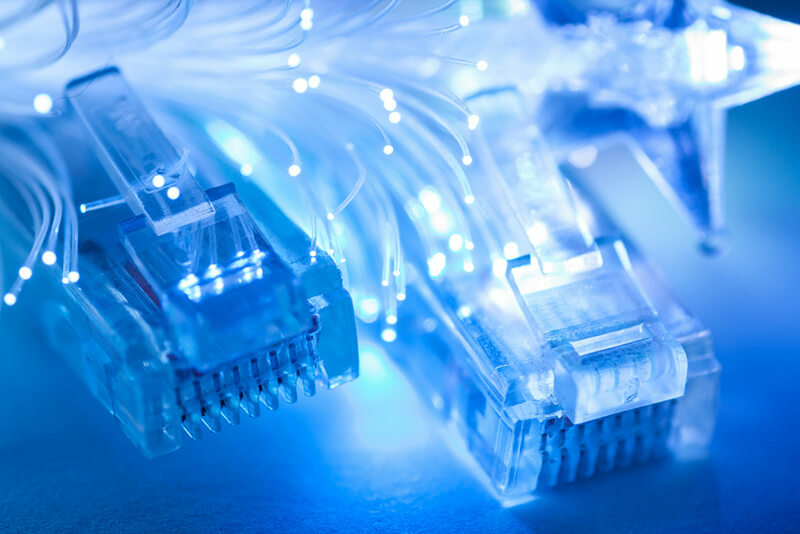 South Korea aims to give 50% of its population access to 10 Gbit/s Internet speeds by 2022. South Korea already leads the world in terms of Internet technology. Its average user connection speed is 28.6 Mbps – well ahead of Norway (23.5 Mbps) and Sweden (22.5 Mbps), in second and third place, respectively – and nearly quadruple the global average of 7.2 Mbps. South Korea also boasts the highest percentage of connections at 4 Mbps or above, with adoption levels of 98%. The country is rapidly rolling out 1 Gbit/s services at just $20/month. Now, its government wants to extend this lead still further by commercialising the next generation of ultra-fast broadband. Yonhap News Agency reports that the Ministry of Science and ICT plans to form a consortium to develop new equipment and networks around the country. The aim is to provide 50% of South Korea's 51 million population access to 10 Gbit/s Internet speeds by 2022. This will be fast enough to download an entire 1080p movie in less than five seconds, or a 50GB video game in just 40 seconds. "The ministry hopes to achieve competitiveness in the ICT industry by successfully commercialising 10 Gb Internet through close cooperation between the private and public sectors," said an ICT ministry official. Multi-gigabit speeds will be crucial to 5th generation wireless systems (5G) that are being deployed around the world during the next two years. 5G was demonstrated by South Korea at the recent Winter Olympics in Pyeongchang.